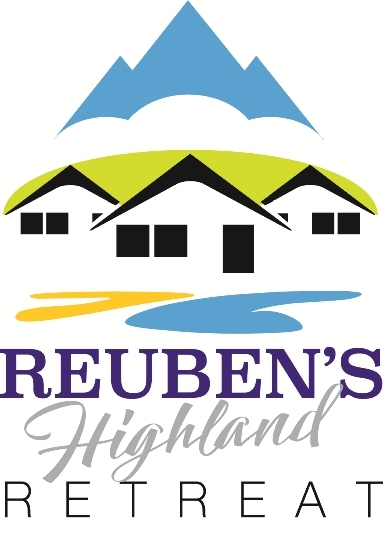 Welcome to Reuben’s Highland Retreat, a collection of self catering lodges near Arisaig which provide the perfect base from which to explore the surrounding area. Located two minutes from the Road to the Isles, the lodges sit in a private spot overlooking a sea loch and the ‘Small Isles’ of Rum, Eigg and Port Mor. The Isle of Skye and its world famous Cuillin Mountains dominate the sky-line off to the right of the lodges. Formerly known as Kinneddar Lodges, the properties are now under new ownerhsip and have undergone a major refurbishment programme. Traditionally named Loch Morar, Loch Ness and Loch Lomond, the three lodges in Reuben’s Highland Retreat are the perfect self catering base to explore the many attractions in the area including Glenfinnan (made famous by the Outlander TV series), the Glenfinnan Viaduct from the Harry Potter franchise and the world famous Silver Sands of Morar. Why not ride the Jacobite Steam train between Mallaig and Fort William then stop for lunch in one of the many hotels, bars or restaurants before your return journey later in the day. You can also take the 45 minute ferry from Mallaig to Skye and explore the island before returning in the afternoon. The lodges are comfortably furnished with everything you need for a short break or extended trip. Check out our video below for details.